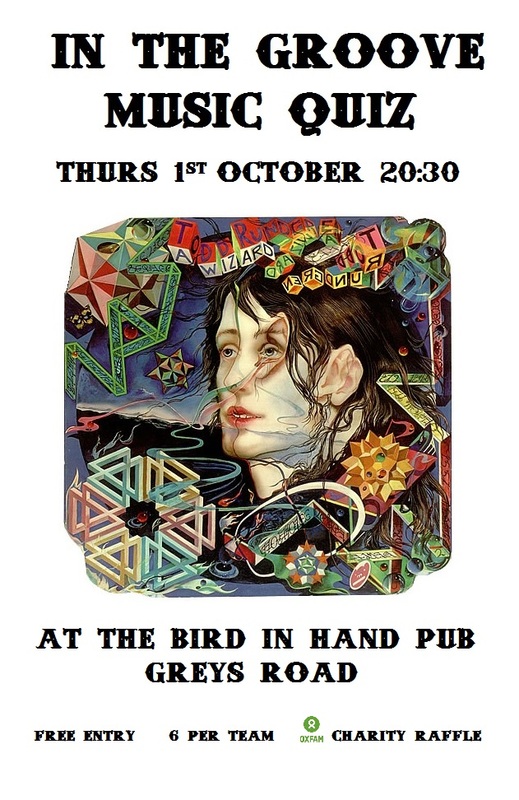 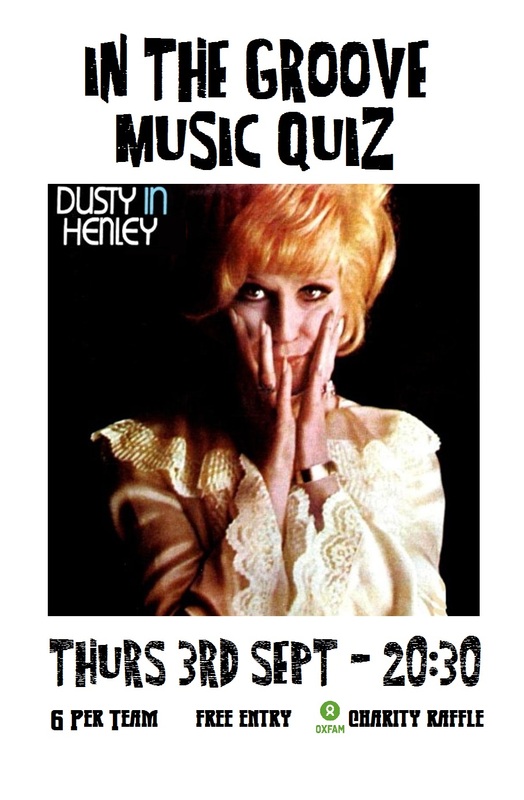 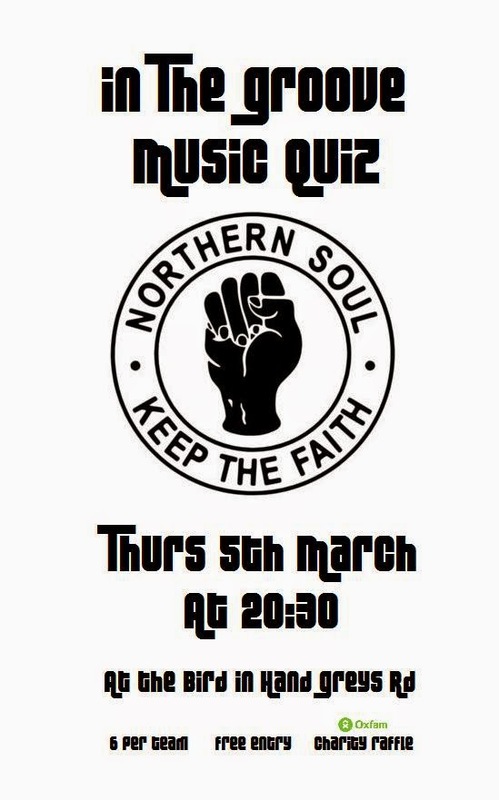 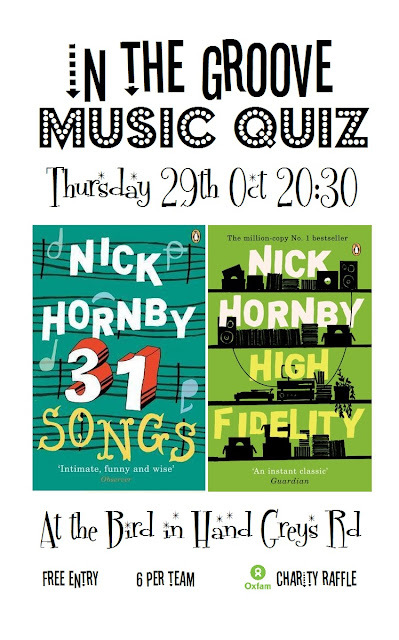 The next In The Groove Music Quiz is scheduled for Thursday 3rd September at 20:30. 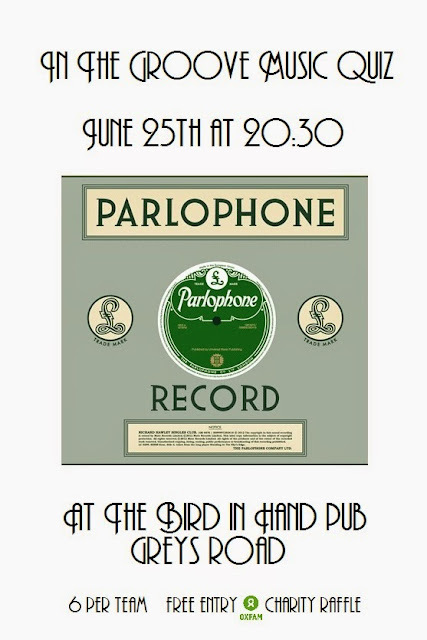 It will feature arguably the finest female singer the UK has ever produced. 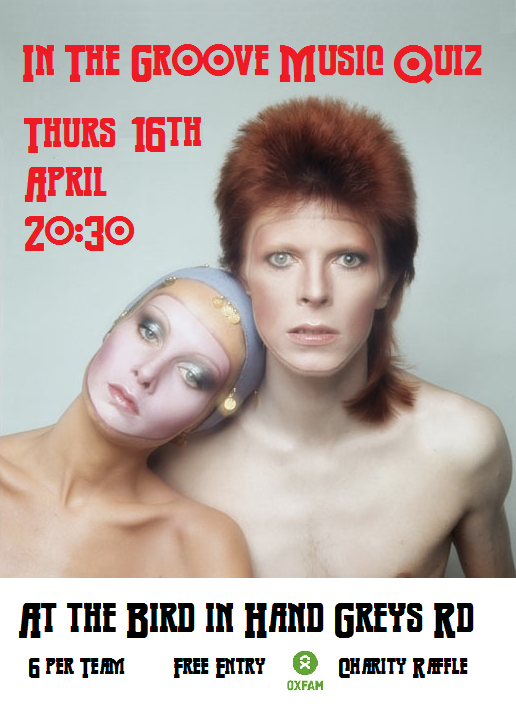 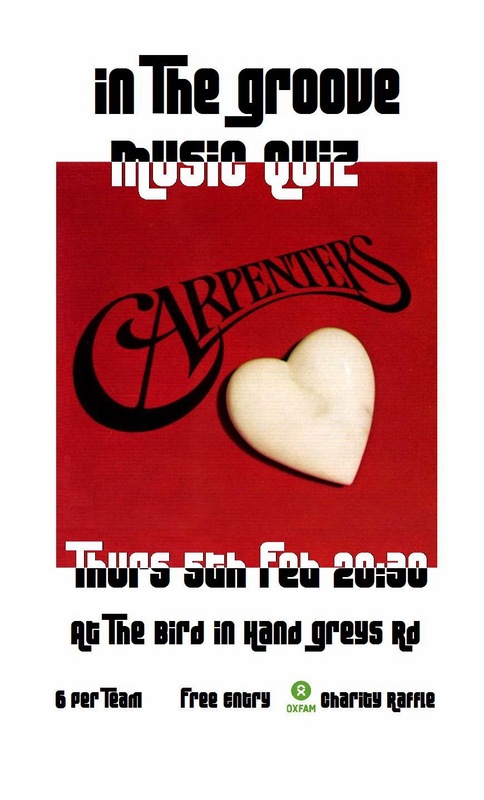 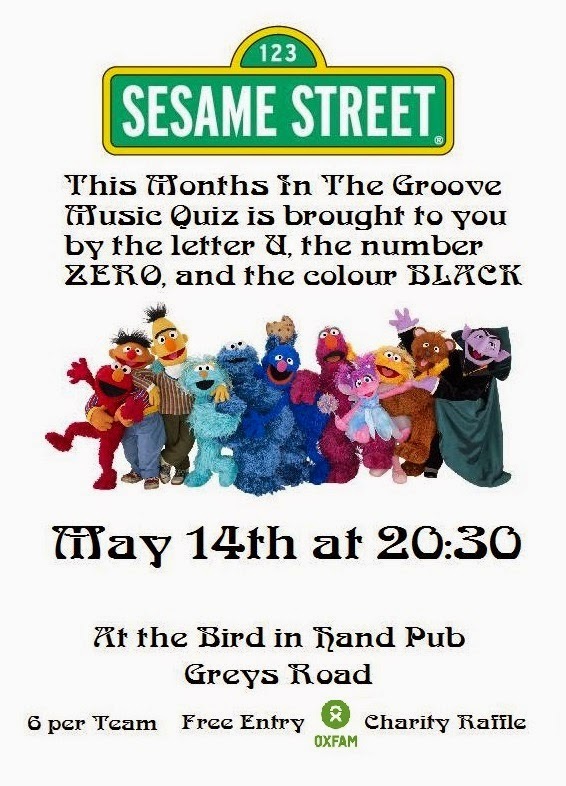 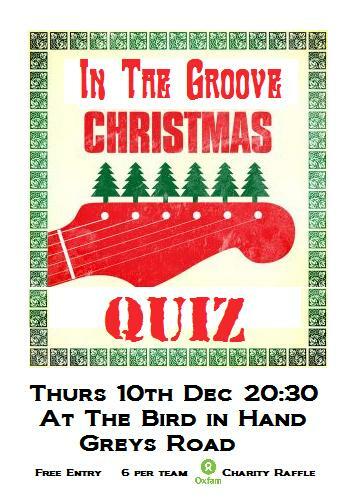 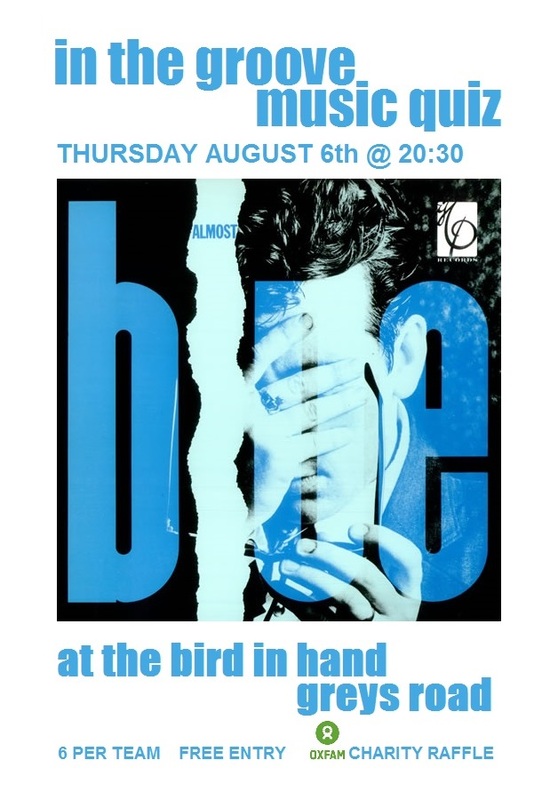 The next In The Groove Music Quiz takes place on Thursday 25th June at the Bird in Hand at 20:30. 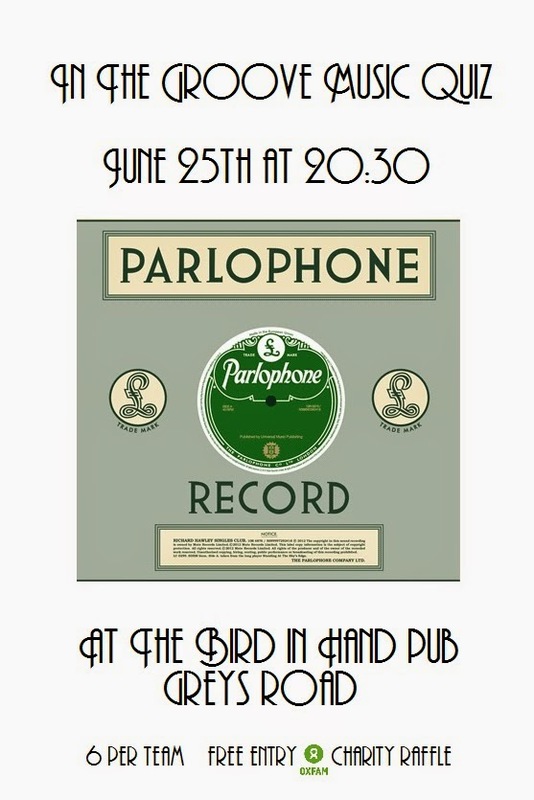 We will be revisiting the Parlophone label, one of our earliest featured labels; I'm sure there are one or two tracks from their back catalogue that we didn't play last time.